Some of the benefits or receiving your refund check via direct deposit may be obvious, while others less so. Let’s take a look at some of them. Simplicity – whether you file taxes electronically or on paper, simply follow instructions in the section asking on how you want to receive your refund. 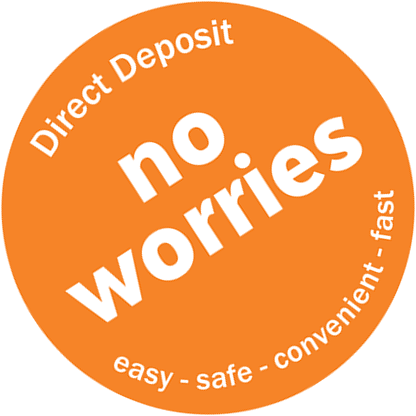 When selecting Direct Deposit, two most important pieces of information to verify are your bank’s routing number and the account number you want the refund to go.